A world in which youth and adults learn, grow, and work together as catalysts for positive change. Our hands-on projects fall under four primary areas. We provide meaningful opportunities for youth and adults to work together to create sustainable community change. 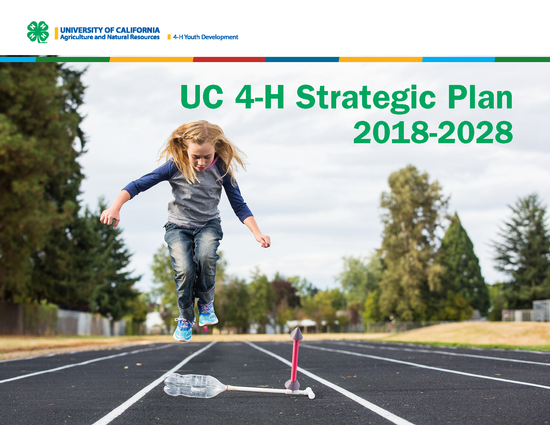 See our Strategic Plan to learn more about our focus and vision through 2028.